Life is full of challenging times. 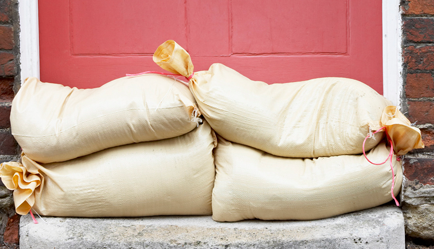 Property damage is one of those things that you can never really prepare for, but happens all too regularly. Ensuring that your property insurance is up to date and covers you for all possibilities is the only way to make sure that you will not be at a loss if building repairs are needed after fire, flood, storm or accidental damage. If Fire Damage, Water Damage, Mould Issues or Storm Destruction is causing you stress and sleepless nights, let the specialists help you! If you have a fire at your home, a pipe in your attic bursts, high winds have blown slates from your roof or you find mould growing in your bedroom what do you do? Contact us for advice and guidance in how to proceed with repair or renewal works. Remember, only get advice from experienced and trained restoration professionals as soon as possible. 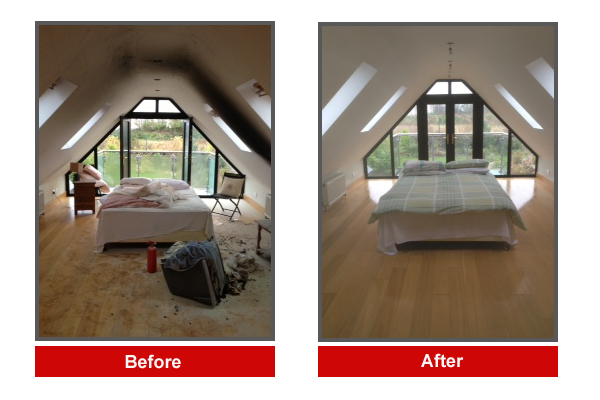 We are Ireland’s leading specialists in decontamination & restoration of your house or business after Fire, Water, Mould or Storm Damage. Our highly trained and motivated staff use, specialist cleaning & repair techniques and equipment to deliver quality results each and every time. Electrical fires, candles, chimney puff back, accidental fires, attic fires, exterior fires, smoke odour. Burst pipes, leaking water tank, leaking bath or shower, regional flooding or roof leaks. 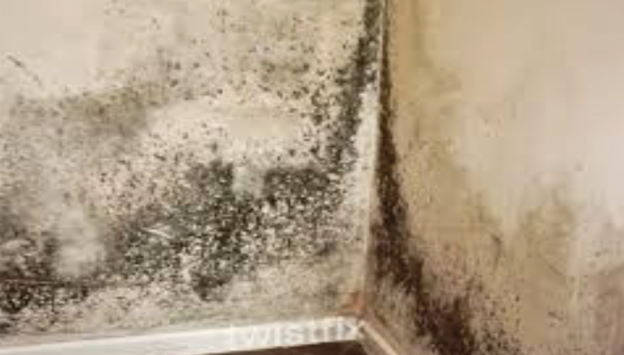 Mould growth anywhere in your house or business premises. We are the company you need when recovering from fire/smoke, flood/water, mould or storm damage and you need your home or business returned to you in pre-loss condition FAST! We work with you the Home Owner, Business Owners, Public Loss Assessors, Insurance Companies & Loss Adjusters. We are happy to liaise with all parties to ensure that any repair works needed are carried out in a prompt and efficient manner. Not sure what to do if you have been affected by any of the above scenarios! Please feel free to call us for free advice and guidance. We are happy to talk you through your options. 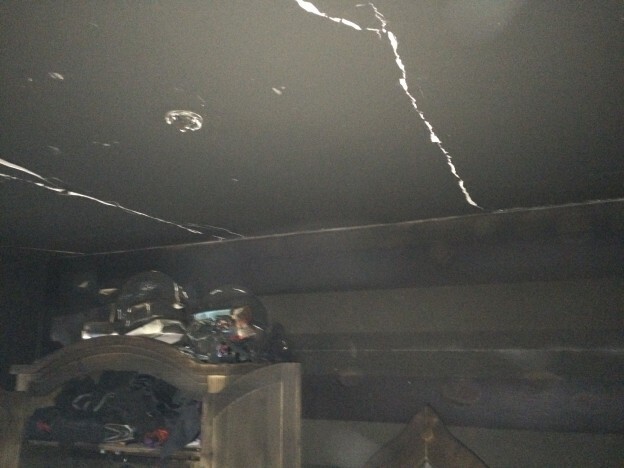 “We had a small fire in our hot press at our home in Raheny. All of our bedrooms, bathroom, hall, stairs and landing had a light layer of soot everywhere. There was a terrible smoky smell throughout the house that we couldn’t get rid of. We called John from Rapid Response, he arrived the same day and put together a report for our Insurance Company and talked us through what was needed to sort this problem. Our Insurance Company agreed the costs and John and his guys started the next day and completely cleaned and deodorized our house in two days.